“I just needed to get out of Kigali for a bit” is a phrase you’ll hear often, usually from expats working too hard on projects that are going nowhere. Or, I guess, people who like lakes. 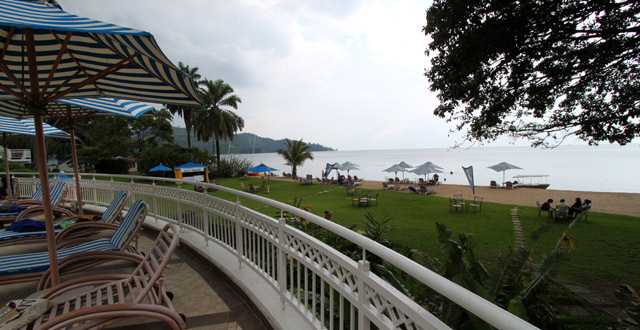 Personally, I’ve taken the trip up to Gisenyi many a time, usually to study the life cycle of the endangered Kivu cabbage caterpillar (though admittedly I often end up by the pool at Serena, charging champagne and cheese cake to some random room). Gisenyi is about a three and a half hour bus ride from Kigali (it’ll take you less than three hours in your own car), and is thus perfect for a weekend get-away. You can buy tickets from any bus company in town (my favorite is Belvedere next to Shake and Sip), and since it’s a rather popular destination, I’d suggest you get the tickets the day before you go. Just to be on the safe side, which is a grand side to be on indeed. From the bus stop in Gisenyi, you can easily get a taxi or moto to wherever you’re spending the night. The Serena hotel is actually within walking distance, just down the hill. The budget option is the Catholic hostel, literally right next to the bus stop. If you, like me, prefer a more secluded setting, may I propose Paradis Malahide Guesthouse? It’s about a 15 minutes moto ride from town (Rwf 700), and you end up outside of the main town, by the Bralirwa brewery. It’s Rwf 40,000 for a double room, and an extra Rwf 15,000 if you put in an extra mattress. This includes breakfast. The water at Paradis is cleaner, the trees greener, and the birds happier. Also, the guesthouse’s restaurant has delicious fish served in a cozy intimate setting ― and after dinner you can enjoy your African tea by the bonfire! Plus they have wooden cutlery which is pretty god damned cool, if you ask me. Which you didn’t. But if you did. For Rwf 30,000 you can hire a boat (with driver) to take you out to the wedding island (that might be a name I made up, I’m not sure), and then to some hot springs. Okay, and don’t expect an Iceland-type geysir here, folks – it’s more like a little bird Jacuzzi. But if you bring an egg you can totally boil it… and then eat it while watching the bathing birds and thinking of the irony of life. Should you want to visit the brewery, you need to arrange a private tour by sending a letter or an e-mail to bralirwa@heineken.com. In an effort to discover what goes into Turbo King, my sister and I once tried sneaking in, but were disappointed to discover that the tall metal fences were unaltered by our shampoo and baking soda explosive device. Damn you and your lies, MacGyver! If you’re too lazy to get up to anything, just chill by the little private beach at Paradis, or head into town and hang at the Serena pool. And oh, I was totally joking about charging other people’s rooms – obviously the only way you’re getting freebies at Serena is if you flash your Caterpillar Appreciation Society membership card. There are a few local bars in town, but the only proper nightclub is White Rocks, situated close to the DRC border, in the basement of a good Italian restaurant with the same name and owners. Come here for delicious pizzas, or a well-designed (though a tad pricey) three-course meal. The last bus back to Kigali leaves at 18:30 and again, to be on the safe side, buy your tickets in advance. I would like to invite you to further discover the beauty of Gisenyi town and its surrounding area, its people and their traditions while you’re relaxing. 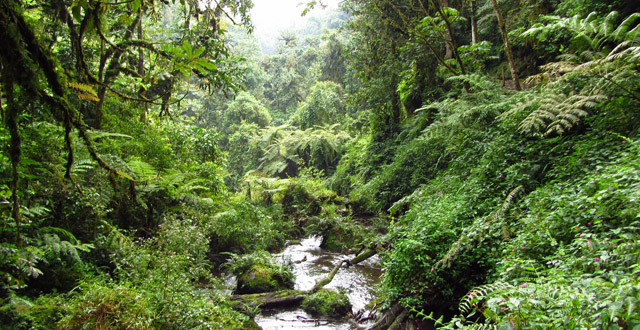 But don’t miss on the Congo Nile Trail which is an exciting ten day hiking experience, which covers a wide range of fascinating attractions on Lake Kivu shores, with a distance of 227 Kilometers stretching from Rubavu to Rusizi via Karongi and Nyamasheke districts. 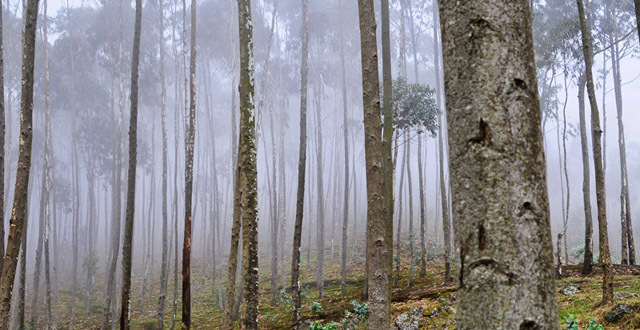 The trail offers among other attractions the best coffee and tea experiences, with sceneries beautiful beyond imagination “The trail can be walked in 10 days or completed by bicycle in five days and by 4×4 car in three days. 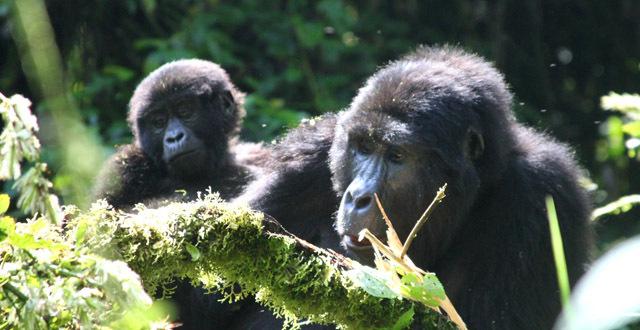 Along the way, the Congo Nile Trail includes eight base camps, two main paths and four secondary trails, which all make this a breathtaking “bucket list” once-in-a-lifetime hiking experience”. Note: If you have a limited time to Gisenyi,there’s a sub-trail that can be done in Half Day. hello friends its now our time to see what were missinng in gisenyi…. its amizing the first coffe shop has been established here… it will start soon its name is calafia… located on serena road from “grande barriere” it in the opposite of the night club name “kwa nyanja” the white bluiding on the hill shaped area in other words in the green wood…. 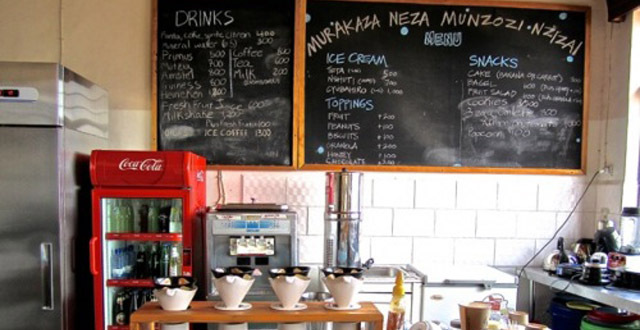 come and discover the best and first coffee shop in Gisenyi!!!!!!!!!!!!!!!!!!!!!!!!!!! !